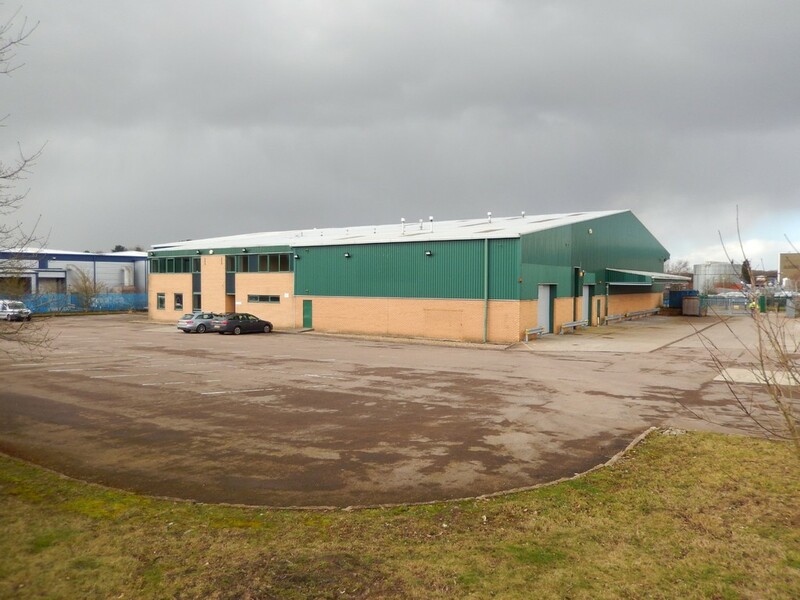 NOW LET - Warehouse /Industrial Premises with large secure yard. To Let. 22,430 sq ft on 1.88 acres. 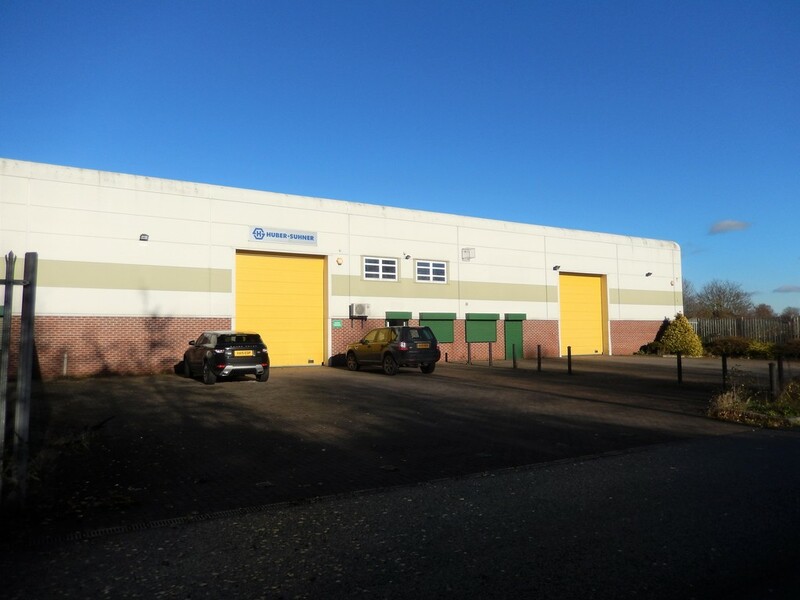 (2,083.84 sq m on 0.76 acres).Quoting rent - £110,000 p.a. exclusive. 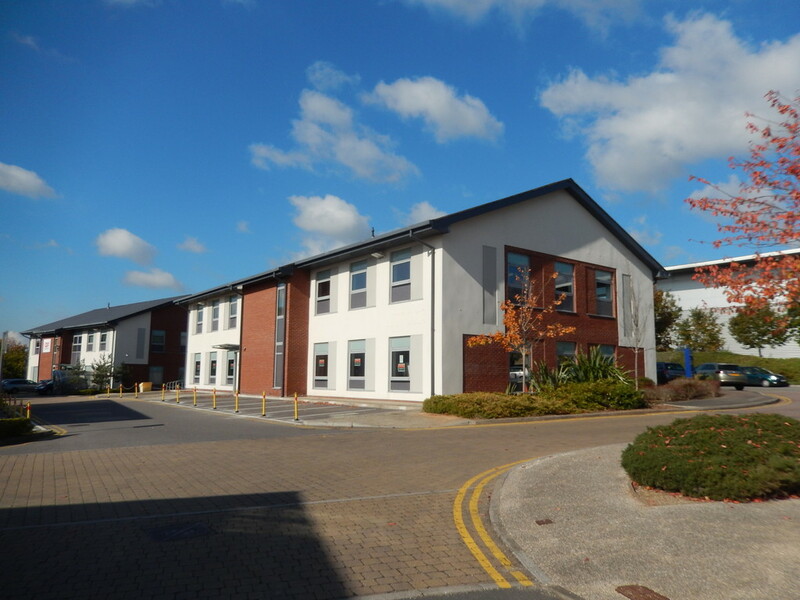 Recently refurbished with good quality integral offices. 24ft 3 inches to eaves (7.4 metres). Numerous loading doors to front and side. Heated and lit. On popular estate adjacent to the junction of A428 & A46 Coventry Eastern Bypass. J2 M6 / M69 junction - 4 miles. 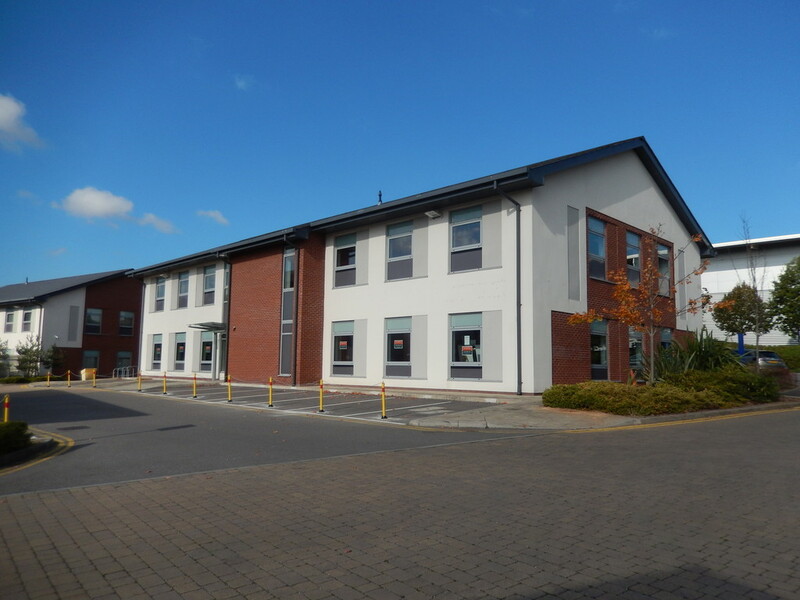 New Retail Premises To Let - 983 sq ft (91.33 sq m). £10,000 p.a. exclusive. Shell internal specification ready for Tenant fit. 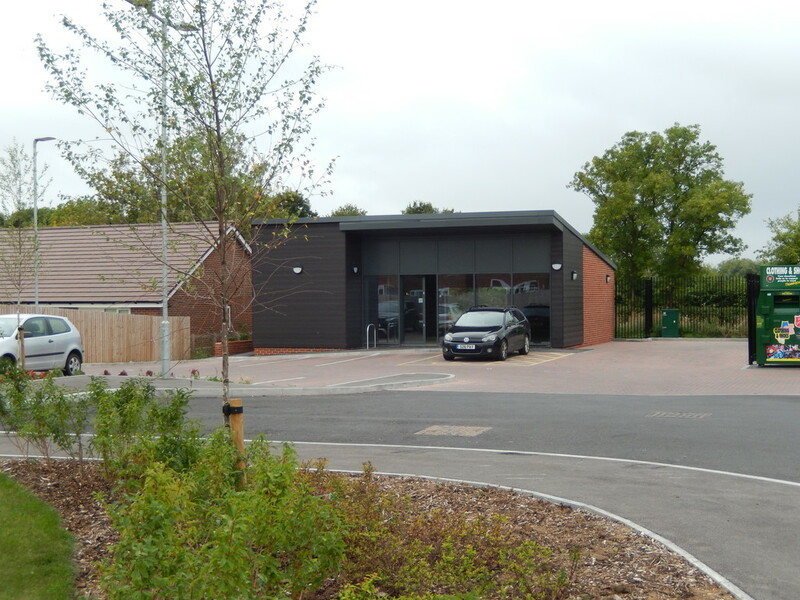 Situated on a new mixed use retail / business park on the edge of Honeybourne Village off Station Road (B4085). Lies adjacent to a new Co Op Food Store. To Let ground floor double fronted shop.Net Internal area approx. 527 sq ft (49 sqm). Quoting rent - £6,950 p.a. exclusive on new flexible lease. Prominent trading position on Bidford on Avon High Street in the centre of the village. 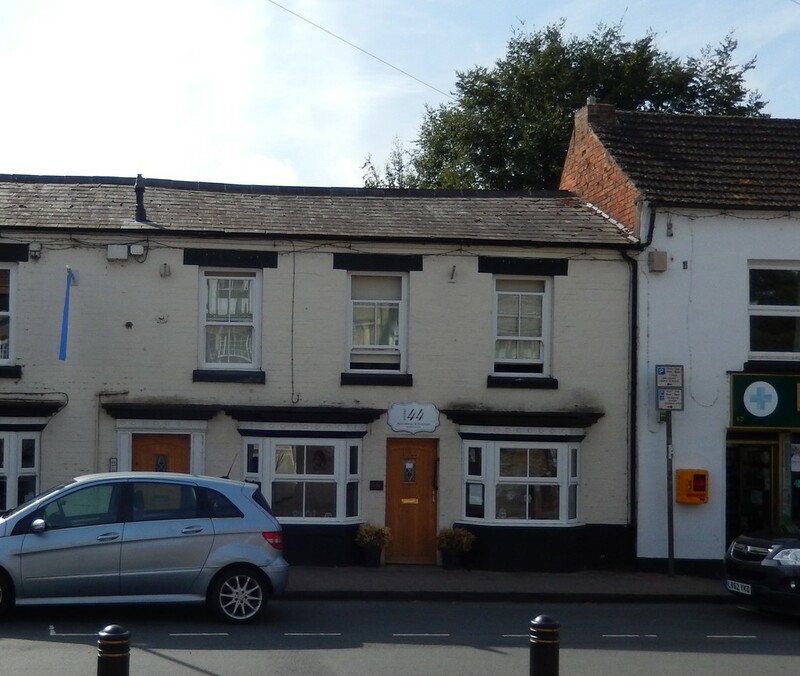 Adjacent to Bidford Pharmacy & Richard Fantom Eye Care. Popular and expanding Warwickshire village adjacent to the River Avon between Stratford upon Avon & Evesham.